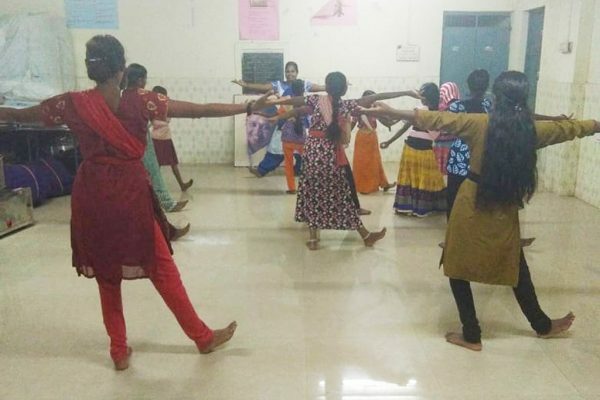 Young girls of Nandi Kovil are learning Bharatanatyam, their great cultural dance heritage. 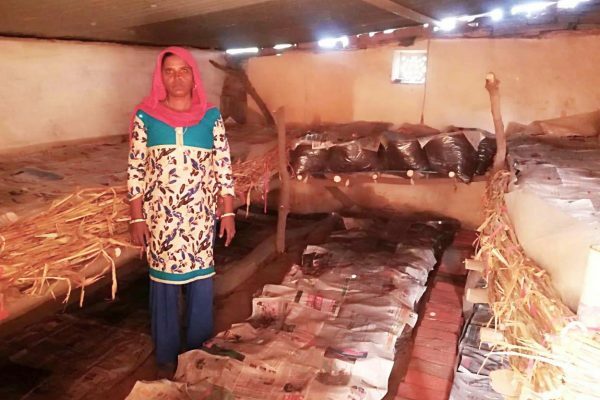 Two women started their first mushroom cultivation venture in Kanti village, Haryana. 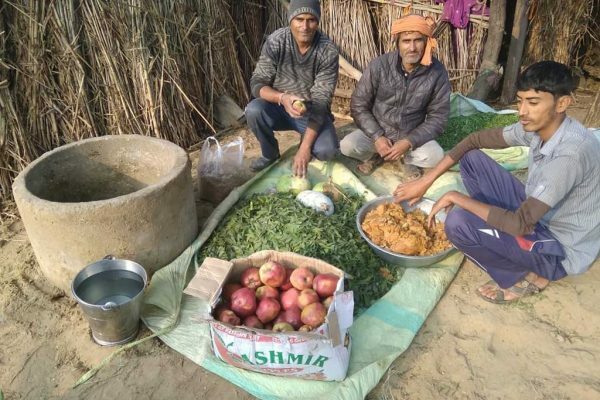 Harirampura farmers are sharing their method for improve the soil’s health. 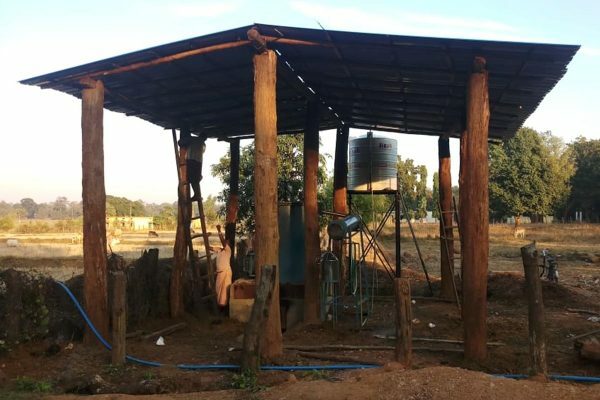 Malgaon farmers built a shade for their lemongrass distillery in Chhattisgarh. 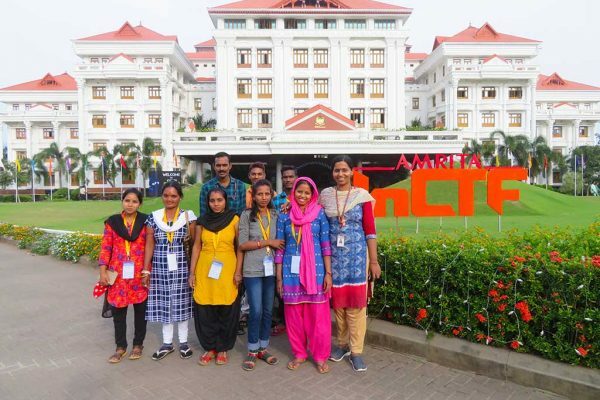 Women from Amrita SeRVe villages attend three-day colloquium at Amritapuri. 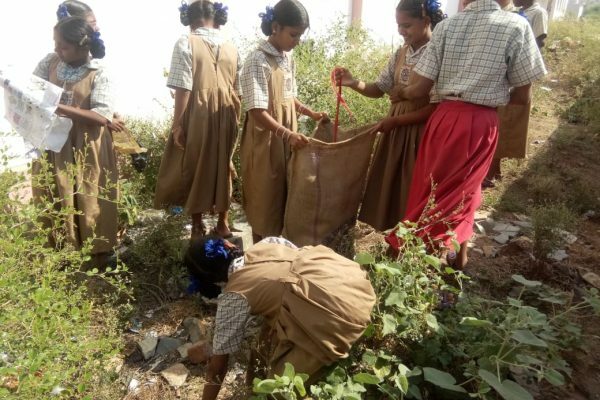 A photo collection of children’s cleanliness drive in Amrita SeRVe villages across India. 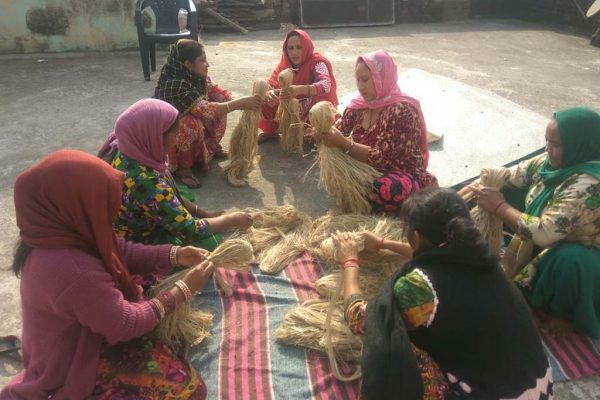 Nine women learned to stitch banana fiber reusable sanitary pads in Himachal. 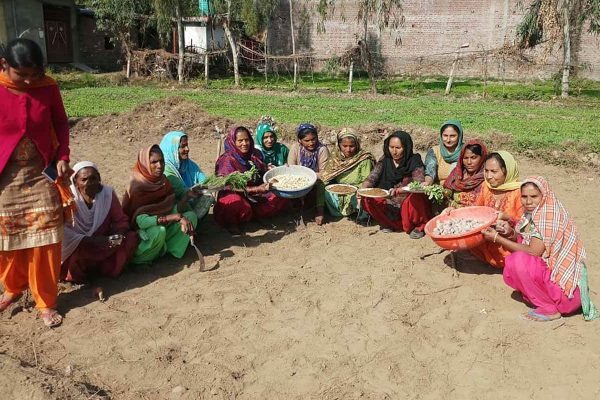 A women’s community kitchen garden experiment in Maira, Punjab. 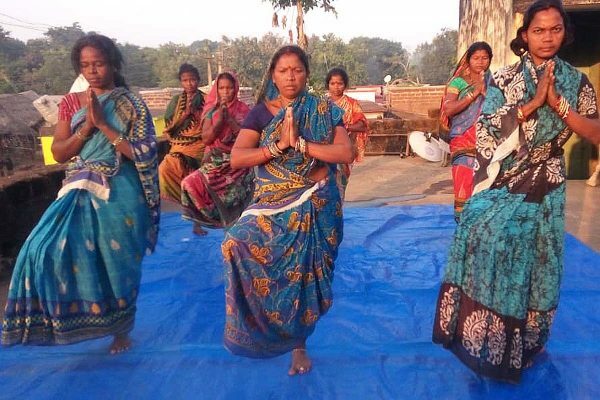 Peaceful moments for the women of Haridamada village in Odisha during their regular yoga practices.